Using leftover blackcurrant from soft drink production, researchers have created long-lasting hair dyes that aren’t bad for you or the environment. Delicious and perfect for hair dyes. Hair dyes are a billion-dollar industry, and yet they’re surprisingly little regulated. Many of the ingredients in synthetic dyes are derived from petrochemicals and can be irritant to many people and in some cases, even trigger severe allergic reactions. There is also an ongoing scientific debate regarding whether or not these ingredients can cause cancer. Meanwhile, many natural dyes (such as henna) escape scrutiny when it comes to health concerns, but they contain lawsone, which the EU Scientific Committee on Consumer Safety states is toxic. To make matters even worse, wash after wash, hair dyes end up in the sewer, and their effect on the environment has not been properly assessed. Essentially, they felt like there must be a way to create sustainable, eco-friendly hair dye — and they settled on blackcurrants. In the UK, where the two are located, most blackcurrants are used to produce Ribena — a popular soft drink. 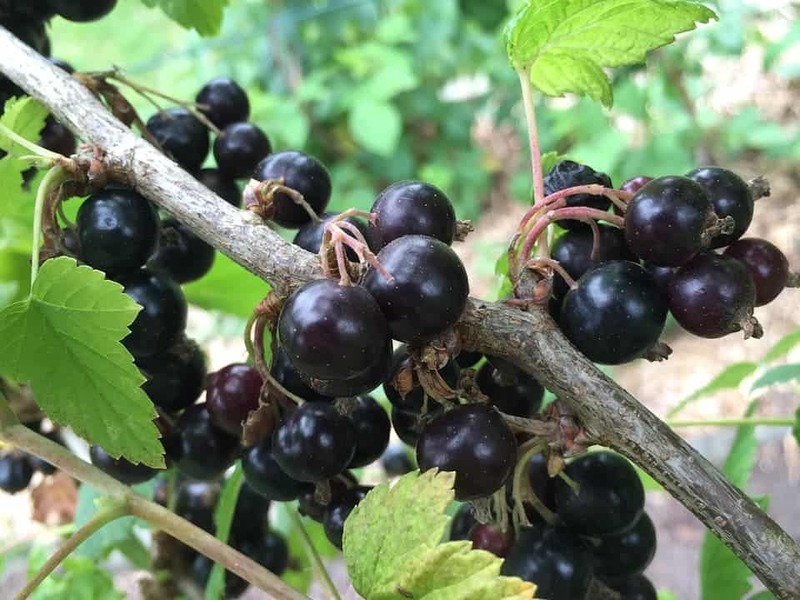 In a paper in the Journal of Agricultural and Food Chemistry, they describe a new method to extract anthocyanins from blackcurrant fruit waste and use it in renewable dyes. “After being pressed, the skins remain as a waste product. They have very high concentrations of anthocyanins, and represent a sustainable supply of raw material because of how much blackcurrant cordial we drink. The fact that the dye is made from valueless waste makes the process much cheaper than it would be otherwise, Rayner explains. So far, using this approach, researchers have been able to develop a hair dyeing technology that provides intense reds, purples, and blues on hair. If combined with a natural yellow, these colors could provide a wider range of colors, including various shapes of brown. The produced dyes reportedly last for at least 12 washes, which is comparable with most commercial dyes. They are also harmless to the environment. The dyes will go on sale this summer, and researchers aren’t stopping there.